What could be worse than moving? Moving with a cat, of course. Cats are notoriously territorial and resistant to change, so it should come as no surprise that moving houses is not high on their list of favorite things. And as every cat parent knows—if kitty isn’t happy, nobody’s happy. Never fear, though. Follow our easy guide, and make moving with your cat as stress-free as possible for everyone. 1. Pack it up. 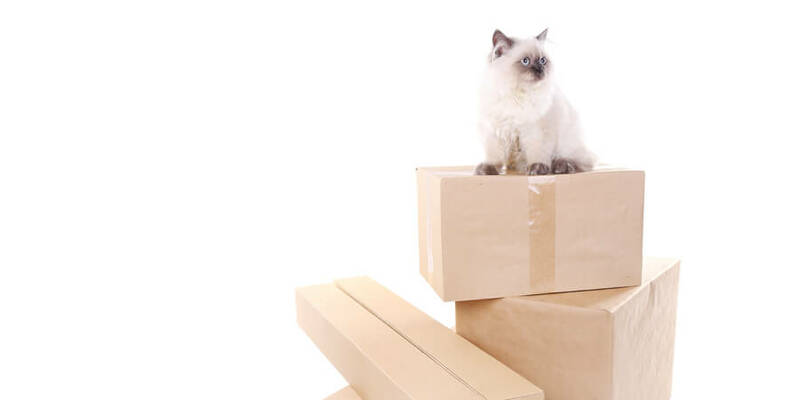 Most cats love boxes—but the sight of you packing up all your worldly possessions might make kitty a little nervous. Give your cat plenty of time to get used to having boxes around, but when it’s time to start the heavy-duty packing, make sure she has a quiet place to retreat to. 2. Move it out. Make a game day plan that makes moving as easy as possible on your cat. Keep your cat in a quiet room while you move boxes and furniture out of your old house. Be sure to give yourself easy access to some cat-friendly essentials: toys, comfort items like a favorite blanket or bed, a food and water bowl—and, of course, a litter box. 3. Move it in. When you arrive at your new home, get your cat settled before you do anything else. Put the toys, bed, and litter box in a room and leave the door closed while you move the rest of your things. 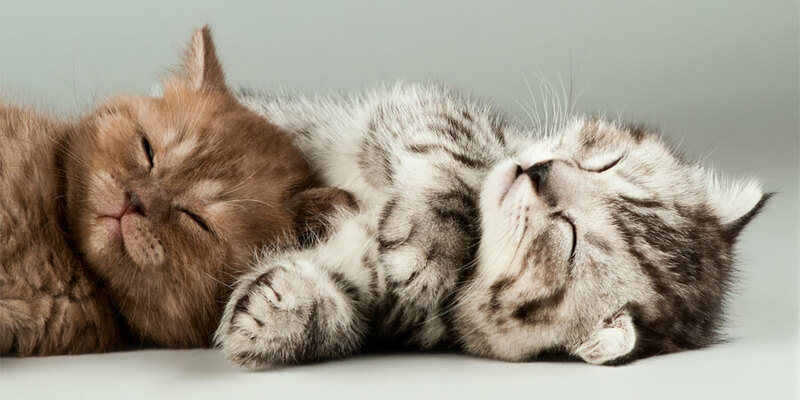 Check on your cat frequently with snuggles and play time to keep her from going stir crazy. 4. Ease the transition. For the first few days after you move with a cat, keep him in the “comfort room.” (Most cats will be happiest if it’s also your bedroom.) Leave the door open at night so he can explore on his own. Gradually, he will start to venture out more. 5. Make it official. 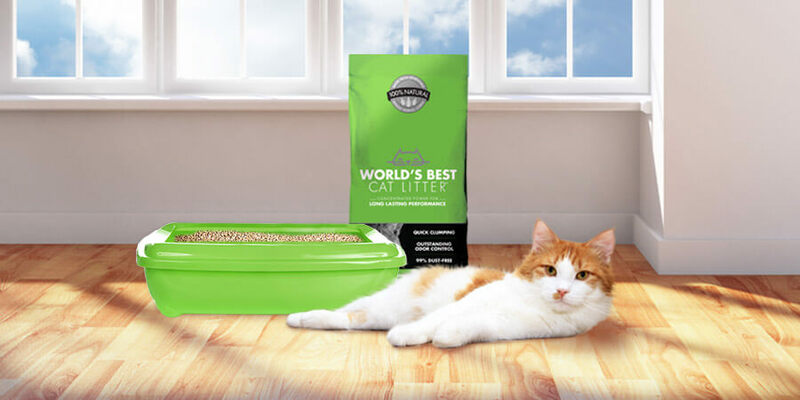 Assuming you don’t want to keep a litter box in your bedroom (or wherever your cat has been hanging out), place a second box in its permanent home. Keep the first box until your cat is completely comfortable in the house. You can then remove the first box completely. If your cat struggles with this transition, or if she has a history of litter box problems, gradually move the first box closer to the permanent location, until the two boxes are right next to each other—then get rid of one. Have you ever moved with a cat? 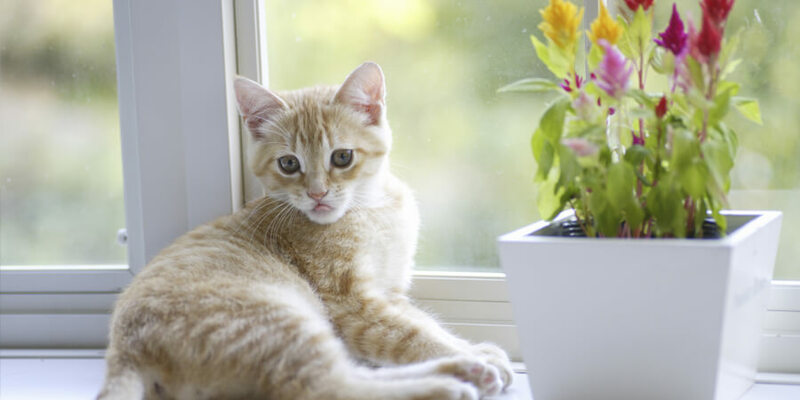 Share your tips for introducing a cat to a new home sweet home.